Muncie Water Damage has been providing flood repair to Muncie's homes and business for a long time. How long? Since 1988. Remember when the movie "Big" came out? Yeah, we've been drying basements in East Central Indiana ever since Tom Hanks tickled the ivories with his feet. When your residential or commercial property floods, you need quick response. Time is of the essence to prevent secondary damage such as swollen or rotting wood, falling ceilings, or mold damage. Muncie Water Damage has a guaranteed 1 hour response time, which means that within an hour of calling us, our uniformed, trained, and professional technicians will show up to start your flood repair. There's not much that's worse than a sewage flood in your basement. Not only is it super gross, but it's also very unhealthy. Toxins and bacteria living in the sewage can cause a variety of health issues, and negatively affect your indoor air quality. It takes a professional to know to properly clean that sewage, and remove it in a way that leaves your home healthy for years to come. What Makes Us The Better Choice To Call For Your Water Damage? 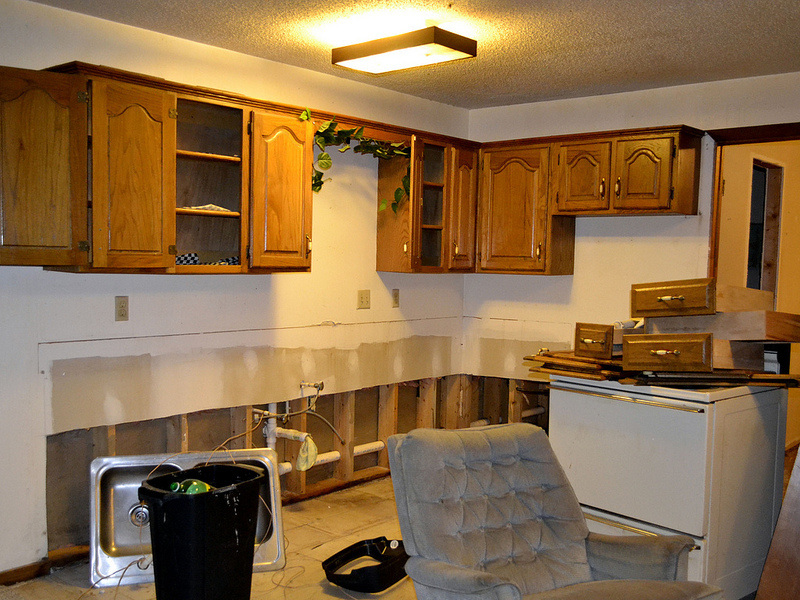 Muncie Water Damage is a mitigation-focused remediation company. What this means is that, in the event of a flood, we do everything possible to keep your home intact, without tearing out walls, carpets and furnishings. Other companies have crews specifically devoted to putting back drywall, painting, laying carpet, and fixing any damage they may have caused. Our philosophy is that most of this destruction is unnecessary, and the home can be dried without resorting to extreme measures. Not only does this mean that you get your house back to normal faster, but you can save several thousand dollars in the process. Do I Have To Use My Insurance Companies Flood Damage Contractor? We know that when you experience water damage, it can be stressful. Your home is a mess, all of your belongings are under water, and you want someone to just fix it! So you call your local water damage restoration company, and they come right out. Everything is going fine until you call your insurance company, and they say "I'm going to send someone out to fix it for you." Now you're in a tough spot. You've already called your certified, insured, and experienced water damage company, and now the insurance company wants to send someone else out. At this point, a lot of people think they need to use whoever their insurance recommends. This is not the case! No matter what they insurance company, or the water damage restoration firm they send out tells you, the ultimate decision on who you want to hire lies with you, the customer. Don't be pushed around by insurance companies! Let's face it. Water damage stinks! Literally! As water sits, especially in carpet and other absorbent materials, it starts to activate bacteria, which off-gas a pretty noxious odor. On top of that, if mold starts to form, it can let off a pretty bad odor too. Using a variety of specialized odor removers, counteractants, and ozone gas, we're able to remove the odors caused by flooding. 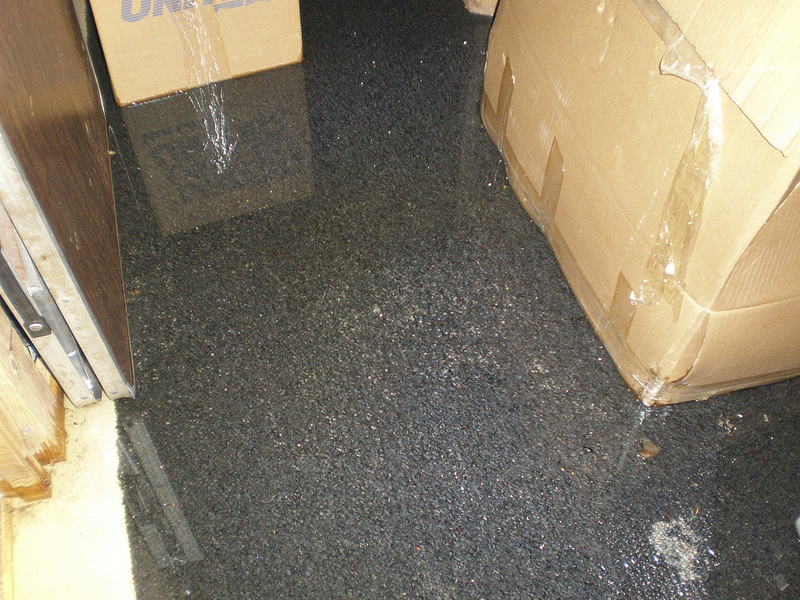 Does Your Basement Flood Every Time It Rains? We've see it time and time again. Some homes just always have water in their basements when it rains. Muncie has a lot of basements, so it's such a common problem that we put together a checklist of things for you to check to prevent that next pesky basement flood. Does the ground around your house slope down and away from your foundation? Are your gutters clean of debris and operating properly? Are those gutters attached to extensions to get the water away from your house? Are those extensions in good working order? Have they been run over by the lawnmower or chewed up by the dog? Do you have a sump pump in the basement? When was the last time it was checked? Do you have a basement waterproofing system installed? When was the last time that was serviced? As you can see, there are easy things you can do to prevent flooding in your basement. However, if you're still having trouble, give us a call today at 765-387-4007. Do You Need Mold Testing In Muncie? Basement floods, failing crawl space vapor barriers, and leaking pipes can cause mold in as little as 48 hours if they're not properly remediated. Mold remediation is expensive, but if you catch it in time, you can avoid having an expensive mold cleanup. That's where mold testing comes in. With proper inspection and testing, we can frequently find mold problems before they become a huge issue. Using a combination of air sampling and physical media sampling, we're able to tell you whether or not you have a mold problem, and how severe it is. What Makes Our Mold Removal Process Better? Provide a free and thorough mold inspection? Provide you with a free written estimate? Set up proper containment, to prevent mold spores from getting into your living areas? Use safe, non-toxic mold removal products that won't release noxious fumes?